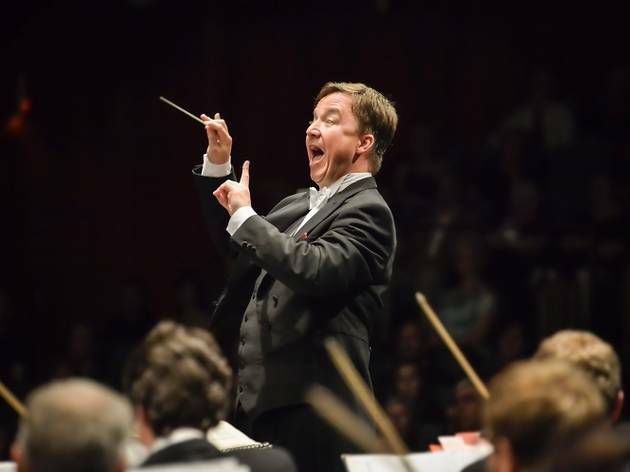 National Theatre Brno presents Dvořák Stabat Mater as conducted by Jaroslav Kyzlink. 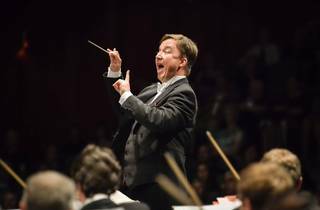 Jaroslav Kyzlink will be conducting this stellar, operatic performance sung by Janáček Opera of the National Theatre Brno. Referring to a 13th century old poem, Stabat Mater tells a sorrowful tale of the composer’s response to a heavy loss.